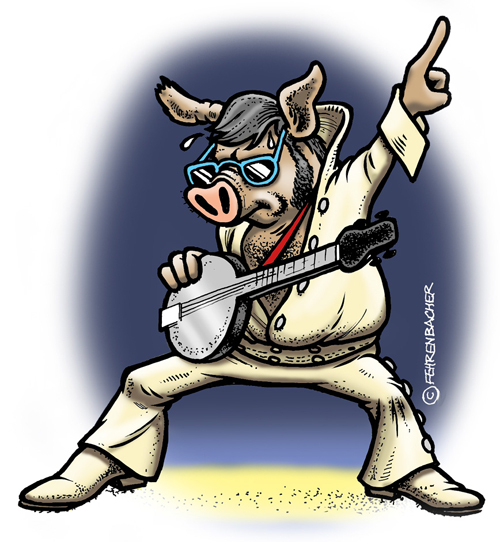 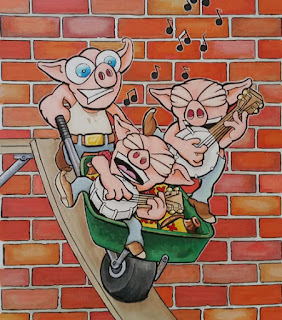 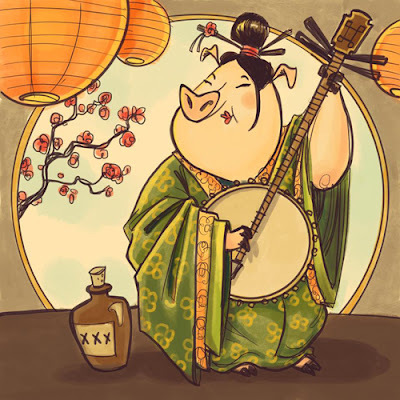 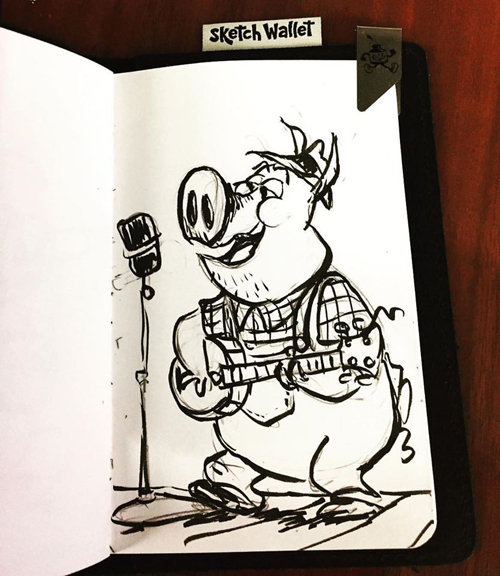 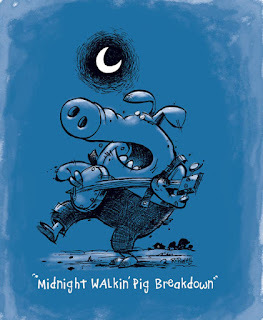 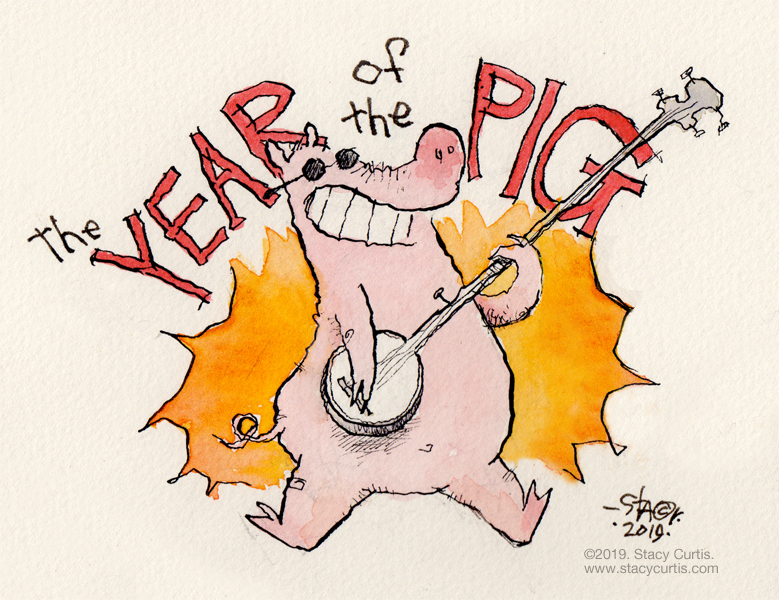 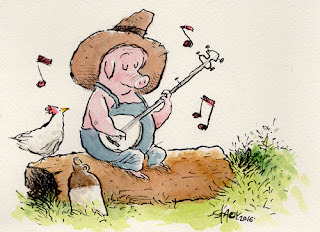 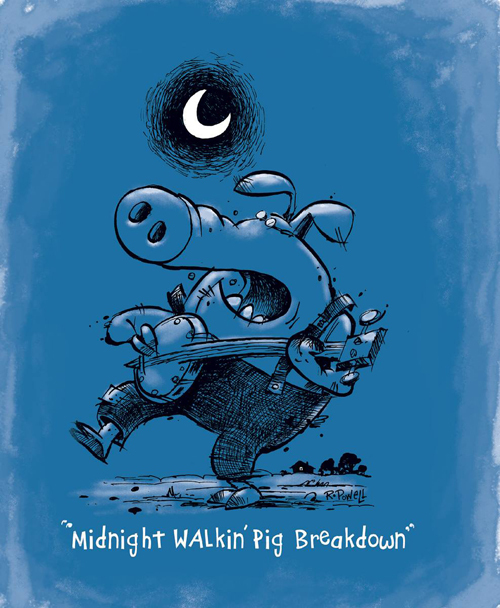 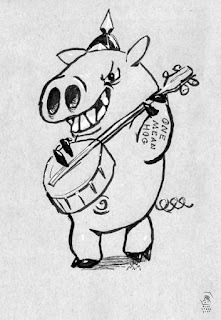 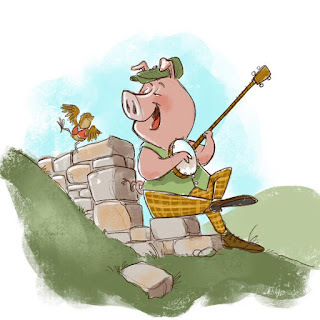 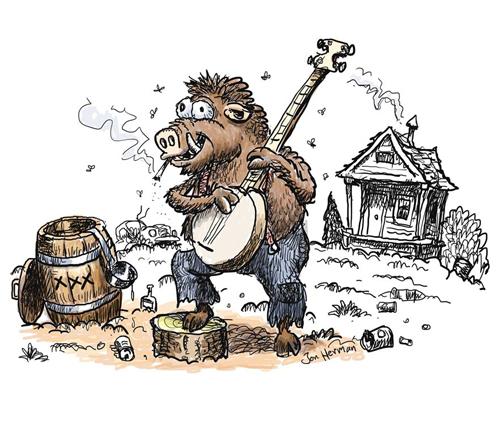 Stacy Curtis: Happy Year of the Pig! 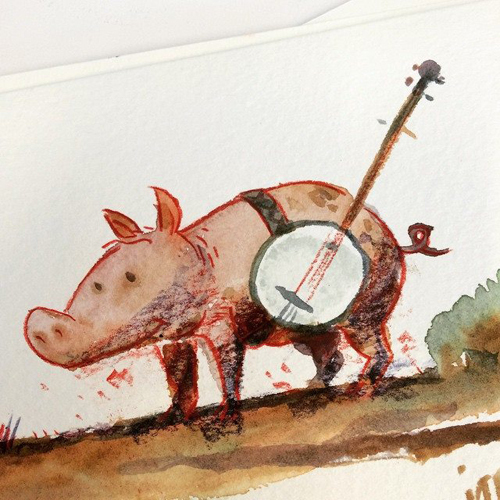 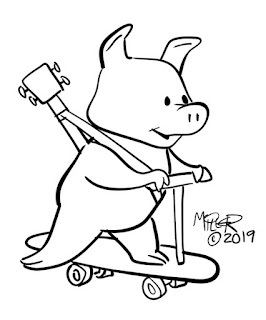 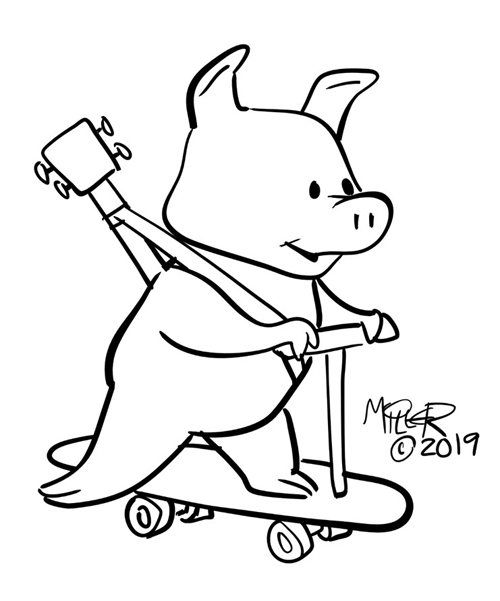 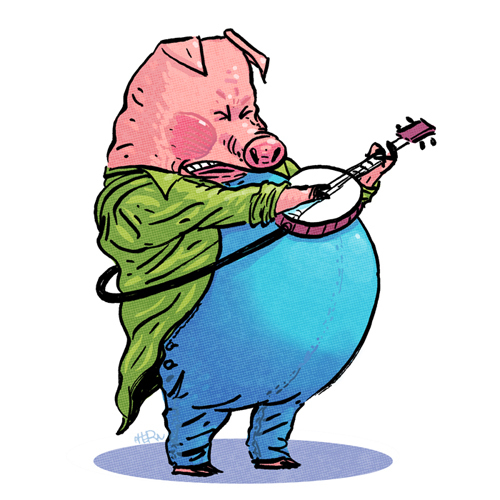 Be sure to send us your Dueling Banjo Pig contributions! 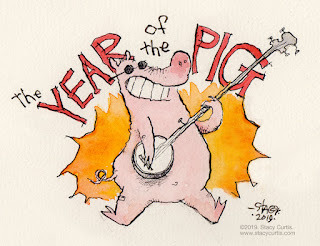 We'd love to have lots of pigs added to the blog this year! 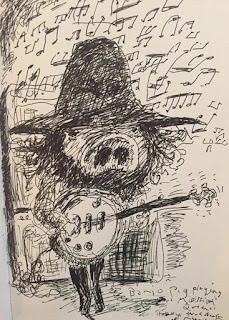 Peter Dunlap-Shohl: Shredding "Mississippi Queen"